The cover is matt polyester yarn for ease of handling. 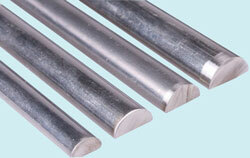 24 braid construction makes it very dimensionally stable and low stretch. Polyropes 16 braided light wind sheet is manufactured from 100% PP multifilament fibres of the highest quality. A selection of pre stretched 3 strand and braided ropes from Polyropes of Sweden. 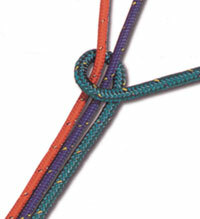 A strong, 8 Braided general purpose polyester cord. 100% SK-75 Braided Dyneema with PU coating for a light, compact strand High-Load rope. 6mm 16 Braid Polyester Rope - Easy to splice - Suitable for halyards, sheets etc. 8mm 16 Braid Polyester Rope - Easy to splice - Suitable for halyards, sheets etc. 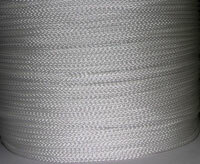 10mm 16 Braid Polyester Rope - Easy to splice - Suitable for halyards, sheets etc. 12mm 16 Braid Polyester Rope - Easy to splice - Suitable for halyards, sheets etc. 14mm 16 Braid Polyester Rope - Easy to splice - Suitable for halyards, sheets etc. 16mm 16 Braid Polyester Rope - Easy to splice - Suitable for halyards, sheets etc. 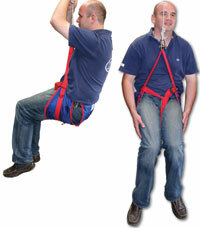 A flexible, lightweight, floating, economic rope with a number of applications. Made from UV stabilised Polypropylene, this rope stands long term exposure to solar radiation. Single braid coreless accessory rope.